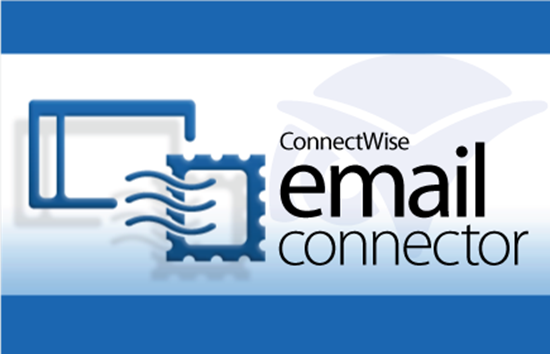 ConnectWise Email Connector will help you enhance your communication and service delivery to your clients. 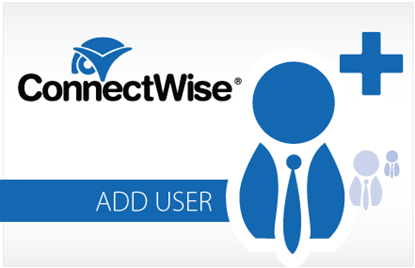 With this ConnectWise add-on, emails from your clients are automatically turned into a new service ticket or appended to an existing ticket in your ConnectWise Service Boards. The Email Connector is an add-on that can be purchased so that clients can send emails to submit service tickets. 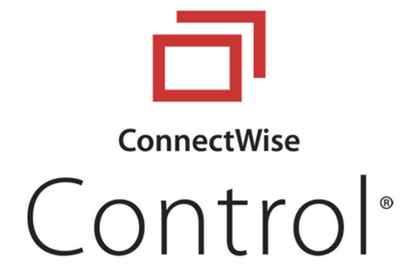 ConnectWise assembles service tickets according to established rules, attaches the original email and creates the service ticket. Email Connector is a have to have period!! We use closed loop and Connectwise emails the client for different statuses of the tickets. The Best way for your customers to easily and quickly send you trouble ticket. A Must have for everyone! !